John W. Tyson was born in the northwest Missouri community of Mound City. In 1931, during the height of the Great Depression, Tyson moved his family south to Springdale in search of new opportunities. According to Tyson, he found them – feathered and squawking. Tyson had hauled hay, fruit and chickens for years when he saw a serious opportunity in poultry. And, discovering a potential market in the north, he hauled approximately 50 chickens to sell in Chicago in 1935. He would name his newfound business Tyson Feed & Hatchery, raising a profit buying and selling chickens. Tyson’s young business expanded greatly during World War II as food rationing quickly drove up the demand for chicken. He expanded his company and began raising chicks and grinding feed for local farmers. He had moved toward vertical integration, controlling his product from the egg to the consumer. 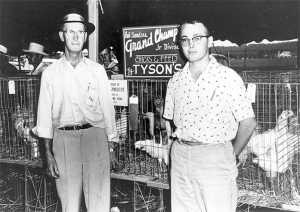 It was also during the 1940s that Tyson purchased the first company-owned broiler farm. Two years later, he began buying New Hampshire Red Christy chickens, birds bred specifically for meat yield. During the same time, he threw the industry a curveball when he began cross-breeding his birds, resulting in poultry that performed better than pedigrees. 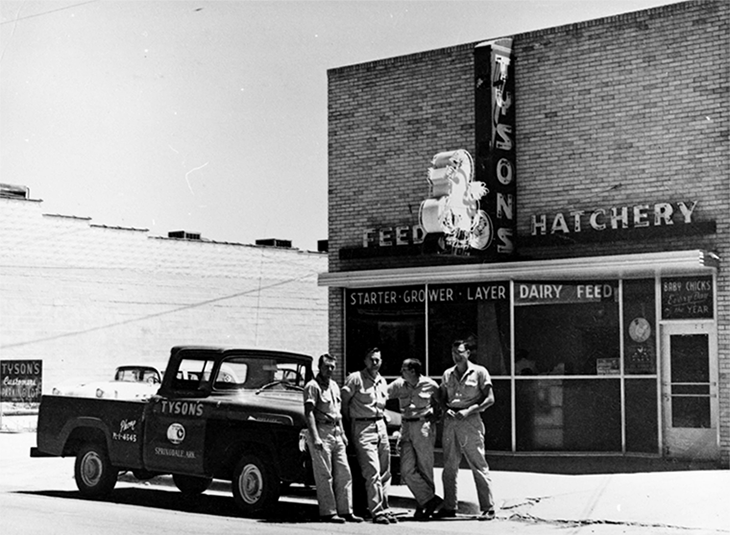 By 1947, Tyson Feed and Hatchery was incorporated. John Tyson’s company began to take off in the 1950s, at which time he was processing approximately 96,000 broilers a week. The decade also saw his son, Don Tyson, leave the University of Arkansas to join the family business as a general manager.  Don, with his father’s permission, built a processing plant in Springdale after the pair had failed to woo out-of-state companies to build in Northwest Arkansas. 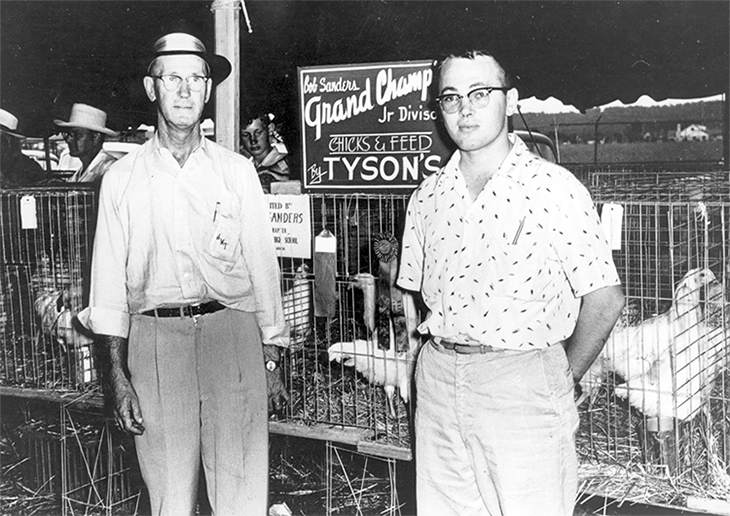 John W. Tyson and son Don stand next to an exhibit of broilers in 1955. In 1963, Tyson’s Feed and Hatchery became Tyson Foods, and John and his son took the company public, selling 100,000 shares of stock at $10.50. The same year, Tyson made his first in a long line of acquisitions when he purchased Garrett Poultry Company of Rogers. In 1966, John named Don president of the family business. And in 1967, he and his wife were tragically killed when their vehicle was broadsided by a speeding train, thrusting his son into the role of CEO. 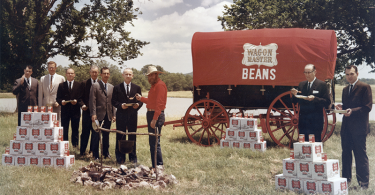 Don carried on his father’s legacy into the next decade, and by 1971, the company’s name was changed to Tyson Foods, Inc., as it made its way onto the Fortune 1000. The 1970s also saw the addition of computerized feed mills and additional acquisitions, as well as a move into the hog-farming business. A record year in 1978 resulted in a four-for-one stock split, and the company began to depart from the commodities market into value-added products. By the end of the 1970s, Tyson was producing 4.5 million birds a week and had become the nation’s leading hog producer. The torch was passed in 1999 to Don’s son, John H. Tyson. He served as CEO until 2006 and continues to serve as the Tyson Foods, Inc. chairman. Today, thanks to the corporate strategy developed by John and Don during the 1960s, Tyson Foods is the largest processor and marketer of chicken, beef and pork in the nation, and the second largest in the world. The company operates major food brands such as Jimmy Dean, Hillshire Farm, Sara Lee, Ball Park and more, and was ranked No. 80 on the 2018 Fortune 500 list of largest United States corporations by total revenue. John W. Tyson joins his son in the Arkansas Business Hall of Fame, who was among the second class of inductees in 2000 – a class that included Joe. T. Ford, Donald W. Reynolds and fellow Springdale native, Harvey Jones. 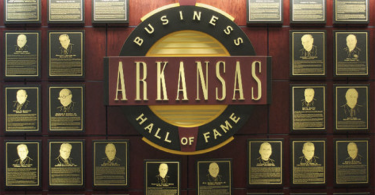 Arkansas Arkansas Business Hall of Fame broiler chicken Fortune 500 Hogs John W. Tyson poultry processor Tyson Foods Inc.